Campus Cupboard … Take when you need, give when you can! 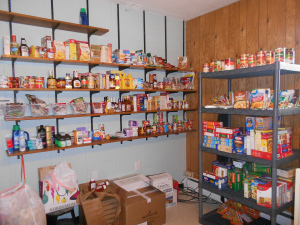 The Campus Cupboard is about students helping other students. We know what it’s like when your financial aid check is delayed, and your meal plan is frozen. At the Campus Cupboard, you can come and pack a bag of groceries once a week with the food items you choose. In addition to food, we also stock personal care items. It’s not charity. It’s more like paying it forward. Others will help you now. After things look up for you, maybe you can volunteer some time or drop off some food for those who need it. 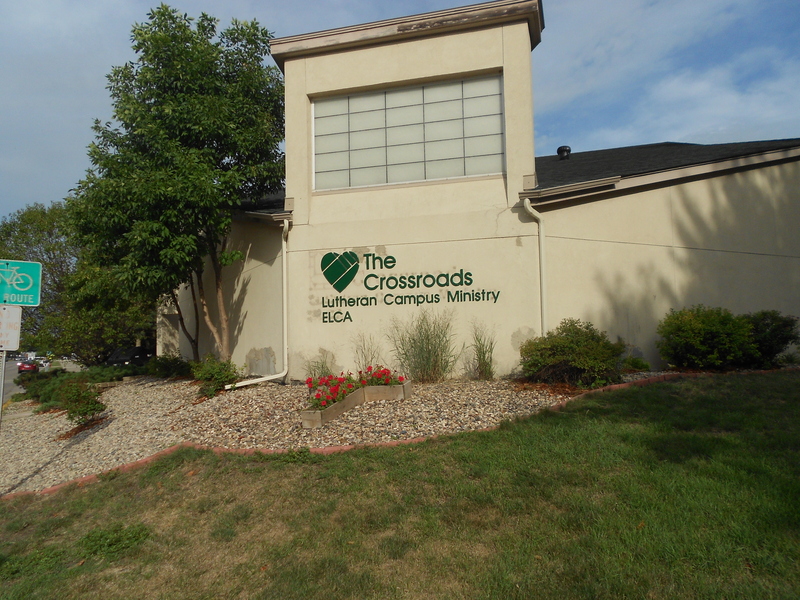 We are located at Crossroads Lutheran Campus Ministry, right next to the Performing Arts Building, and immediately north of Trafton.